When Cynthia, Fernando, and their two children Vienna and Sydney were evicted from their home last December, they had no where to go. It was the beginning of a wet, rainy winter and while a fellow church member offered to take in Cynthia and the kids, Fernando was forced to live on the street. Once he secured a job and began to save what little money he could, Fernando moved his family into a hotel in Escondido while they tried to figure out their next move. During that time, the family spent years on affordable housing waiting lists. While Fernando was working hard to keep a roof over his family’s heads, their savings were dwindling and options running out. It was then that another local organization recommended Fernando and Cynthia visit Interfaith to discuss housing options. Not long after that first appointment, they received the call that changed their lives: they finally had a place of their own. 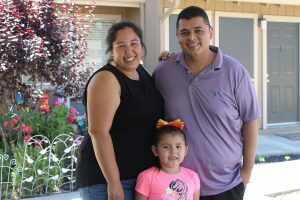 Today, Cynthia, Fernando and their daughters live in their own apartment in Ramona and virtually every aspect of their lives has improved by leaps and bounds: the girl’s are excelling in school, both Cynthia and Fernando have returned to get their college degrees, and for the first time in a long time, they are able to enjoy time spent together as a family. 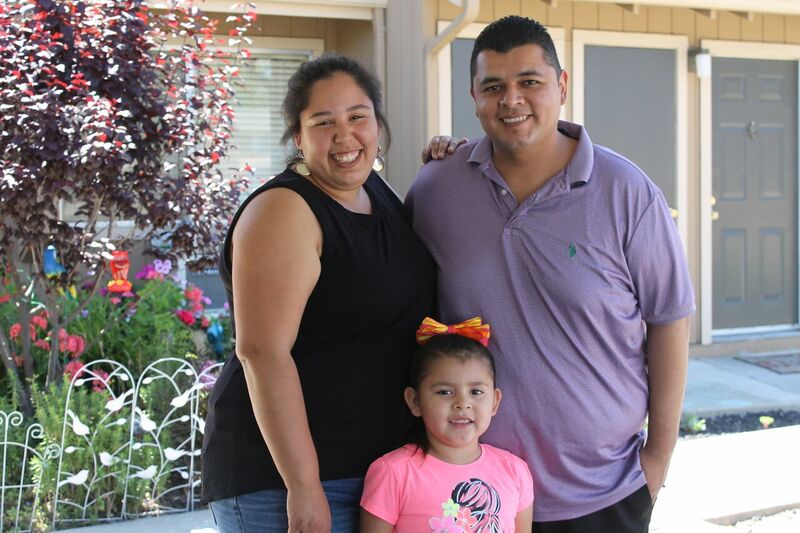 Cynthia and her family’s journey is just one example of how the Housing 1000 program changes lives. To learn about how you can get involved and contribute to the campaign today, please contact Robert Adams, Chief Development Officer, at radams@interfaithservices.org or by calling (760) 489-6380 ext. 206.